The following is a list of events of interest to guild members in our community and nationwide during the 2017-2018 guild year. 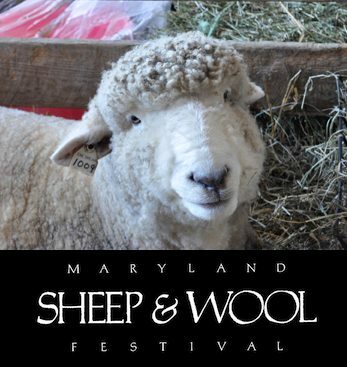 Welcome to the Mid-Atlantic region’s premier fiber art workshop weekend hosted by the MidAtlantic Fiber Association (MAFA). Dive deep into one of 40 workshops in weaving, spinning, dyeing, felting, and other fiber-related arts. In addition, you will meet other creative people and be inspired by their ideas and projects over the two-and-a-half-days. 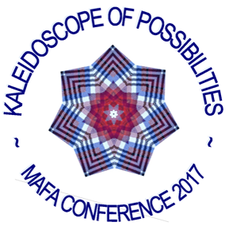 The MAFA conference will begin with a keynote by Madelyn van der Hoogt, followed by a juried fashion show and reception. Other highlights include a sample exchange and open studio visitation of classrooms and the Marketplace, where all activities–access to quality fiber and equipment suppliers, educational seminars, the Fashion Showcase, knit- and spin-ins and more–are open to the public and free. Are you interested in exhibiting your work? Fold Unfold is seeking weavers to make overshot coverlets for an exhibition that will open in June, 2017. These coverlets will be exhibited at the Lyndon House Arts Center from June 24 – August 19, 2017. 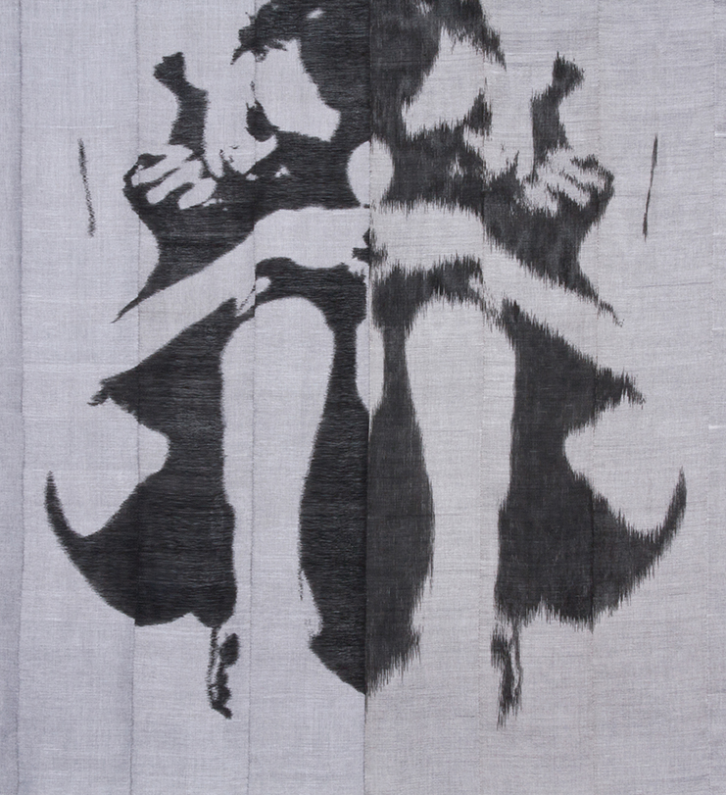 There will be a public performance on August 19th where each coverlet will be unfolded and individually displayed. Each coverlet will also be professionally photographed and published in a downloadable catalogue. 3/1/2017: Participation confirmation must be received by March 1, 2017. 5/1/2017: All deliverables (coverlets, drafts, and weaver statement) as well as completed form must be sent to Susan Falls and Jessica Smith by May 1, 2017. 7/24/2017: The show will take place in Athens at the Lyndon House Arts Center from June 24 – August 19, 2017. 8/19/2017: The public performance where each coverlet will be displayed individually is scheduled for August 19th – we encourage all participants to attend! 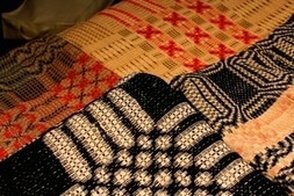 SAORI weaving is a free-style hand weaving philosophy and technique from Japan, developed 60 years ago. With no rules and restrictions, it is an art form in which we express our true selves in weaving color and texture. With no samples to follow, there are no mistakes in weaving which allows weavers to weave what is in their hearts with complete freedom and hidden creativity. In this class we will explore color, texture and simple weaving techniques on Japanese Saori looms. No experience is required, as the looms and process are streamlined and ergonomic for ease and delight! Feel free to bring any yarn you would like, or use what is supplied for an additional materials fee ($10). Depending on the yarns used, and rhythm of weaving, finished pieces could include: wall hanging, table runner, scarf, etc. Each class is limited to 4 participants with a minimum of 2. Classes must be registered for a week in advance by calling the Seymour Center in Chapel Hill at 919-968-2070. Submission deadline: July 31, 2017 by 11:59 p.m.
Public receptions during Third Friday Durham: August 18 and September 15, 2017 from 5:00 - 8:00 p.m.
​All artists working in any medium are encouraged to submit up to 3 original artworks for consideration to one of the Guild’s largest and most impressive exhibitions of the year. Participants must be at least 18 years of age. Artists selected by the juror will be included in a group exhibition of the winning artworks at the Durham Art Guild’s SunTrust Gallery and will be considered for all awards. Art Extravaganza! 25 Artists and Craftspeople in one location! Guild member, Jean Kaplan is one of the participating artists​. Join us for 3 days of fun for the entire family! Hours are 9 to 6 pm on Friday and Saturday. 9 to 4 pm on Sunday. See spinning, knitting, weaving, felting and much more! Join a workshop class to improve your skills or just enjoy browsing and shopping the beautiful and unique apparel and wearables. Also vendors, livestock shows and much more! Tour time is approaching! Please mark your calendars and plan to join us for the he 2017 Studio Tour which will take place November 4th-5th & 11th-12th, 2017. 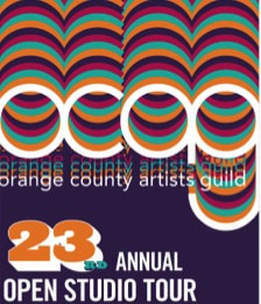 This year we have 88 artists at 57 studio locations all over Orange County. NOTE: Studio #51, Emily Lees, will NOT be open. Brochures will hit mailboxes and be distributed around town in early to mid October. Printer friendly PDFs are below. There is also a new tour app that can be found on Apple Store and Google Play. Triangle Weavers members, Dawn Hummer (studio 53) and Rose Warner (studio 31) will be participating in the tour! Carolina Designer Craftsmen Guild (CDCG) is a nonprofit arts organization all about leading in the promotion of outstanding design, craftsmanship, education and appreciation of fine handmade craft. founded by artists in 1970, CDCG’s major emphasis is on objects of art and function made primarily from: clay, fiber, glass, leather, metal, mixed media, paper, photography or wood. CDCG hosts its annual juried Carolina Artisan Craft Market featuring over 100 of the best emerging and career artists presenting craft at the highest level. THE place to find handmade gifts as unique as those on your list! The 2017 Durham Art Walk Holiday Market kicks off the holiday season with local art, music, food, and family activities at various locations in Durham’s historic downtown district. Visitors can shop for fine art and crafts at downtown Durham sites including Durham Arts Council, Vega Metals, Durham Armory, Temple Conference Space and more! Visitors will also be able to hear live musical performances and can enjoy delicious eats at numerous downtown Durham restaurants and food trucks. Durham Art Walk is produced and presented by the Durham Arts Council with support from many generous community sponsors. Pick up your Art Walk map and start your tour at the Durham Arts Council Building, 120 Morris Street! 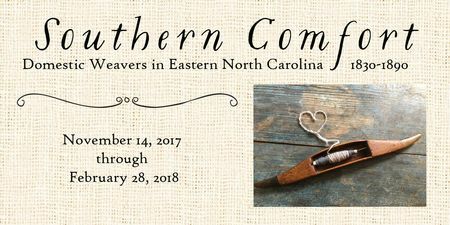 Triangle Weavers members, Pattie Lamb will be participating in this event and will be at the Durham Arts Council, 120 Morris Street. Monday- Friday 10am-5pm through the Box Office. The Gallery can also be accessed during select Performance hours. 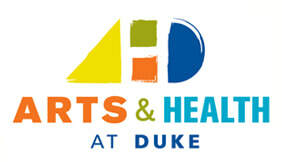 Since 1978, Arts and Health has enriched and supported the healthcare environment by providing quality literary, performing and visual arts programming to the Duke Health community. We believe that access to the arts is essential for the health and well-being of patients, their loved ones, staff, volunteers, and visitors. During the holiday season, Arts & Health curates a Holiday Arts & Craft Invitational within the Arts & Health Galleries located in the Concourse between Duke Hospital North and the Duke Medicine Pavilion. Our goal for this invitational is to highlight works by talented local and regional craftsmen and artists, and to offer staff, patients and families an opportunity to enjoy a delightful exhibit and ultimately purchase unique, quality items at relatively affordable prices during the holiday season. This exhibit features the lives and works of 19th century eastern North Carolina weavers. It includes historic textiles, interpretations of historic patterns, a working antique loom and spinning wheel, as well as a focus on the lives of the weavers who created these beautiful fabrics. It also includes a large interactive textile area for kids that features a giant 10 x 10 foot loom, a spindle station, a dye exhibit, and more. 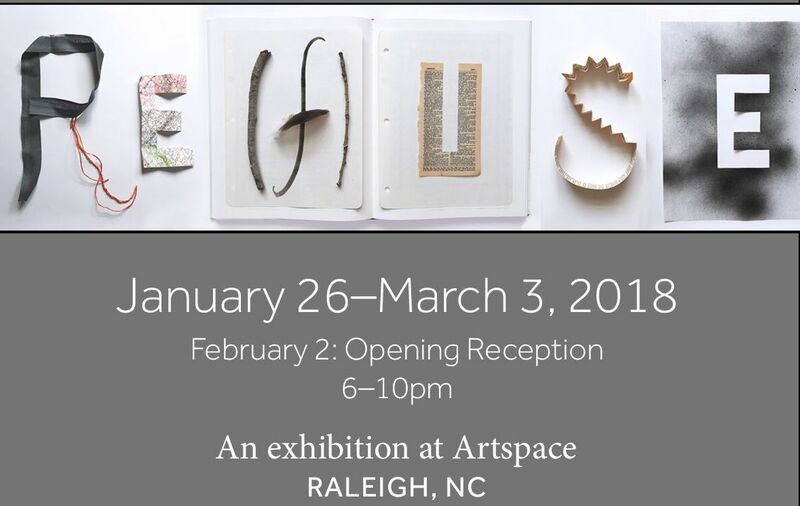 Members of the Triangle Book Arts group explore transformation, dissent, and reuse through the lens of upcycling and book arts - elevating what might otherwise be discarded to new meaning or use. Guild member Debbie Suchoff's work will be shown in this exhibition. If you are interested in forming a team for their Fleece to Shawl Competition, click here to read and download the competition rules. 24 tapestries, woven by children at the Wissa Wassef Art Center in Giza. The tapestries all have plant themes, featuring desert or Nile Valley flowers. Garden open daily, but closed Feb 23-25 for special events. Navajo wool rugs and blankets are famous the world over for their vibrant patterns and intricate designs, as well as the depth of knowledge it takes to make them. Navajo baskets are equally complex art forms, filled with hidden meanings woven into their coils. 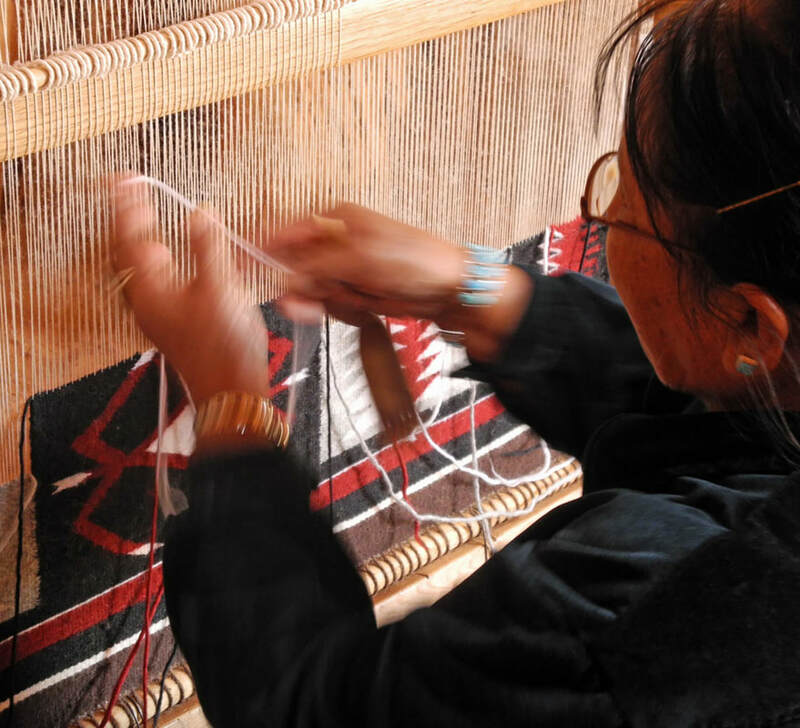 Come meet Navajo master craftspersons Mary Keahey and Betty Hawley, who will be actively demonstrating their expertise at making rugs and baskets at the Gregg Museum March 11-18. Mary Keahey and Betty Hawley are sisters, and live in northeastern Arizona on the Navajo Reservation, in sight of the iconic stone spires of Monument Valley. Both speak Navajo as well as English, and will be happy to answer questions about their current activities as well as other aspects of life in the high deserts of the American Southwest. 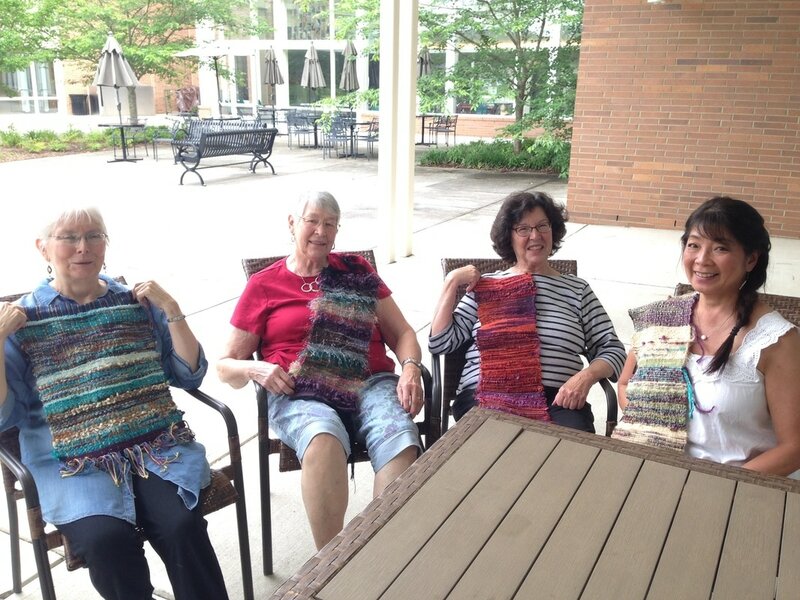 They will be weaving at the Gregg Museum Tuesday through Saturday 10 am -12pm and 1-4pm, Sundays 1-5pm. The Museum is closed Mondays. All visits are free and open to anyone. 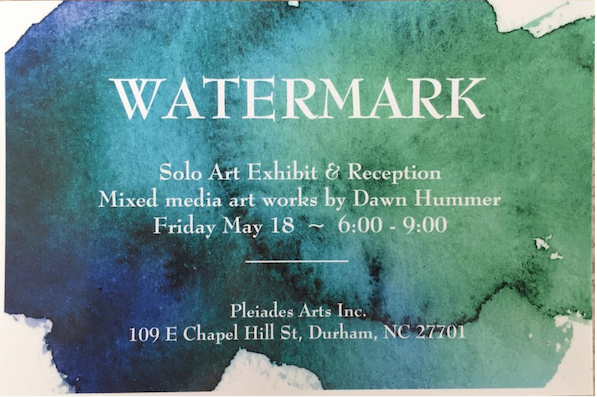 Watermark – A Solo Exhibit by Dawn Hummer. Watermark is a mixed-media show comprised of works showcasing the colors, textures and spirit of water. Using free-form woven and sculptural techniques as a backdrop, subtle images and elemental design aim to both invoke and evoke peace and tranquility. 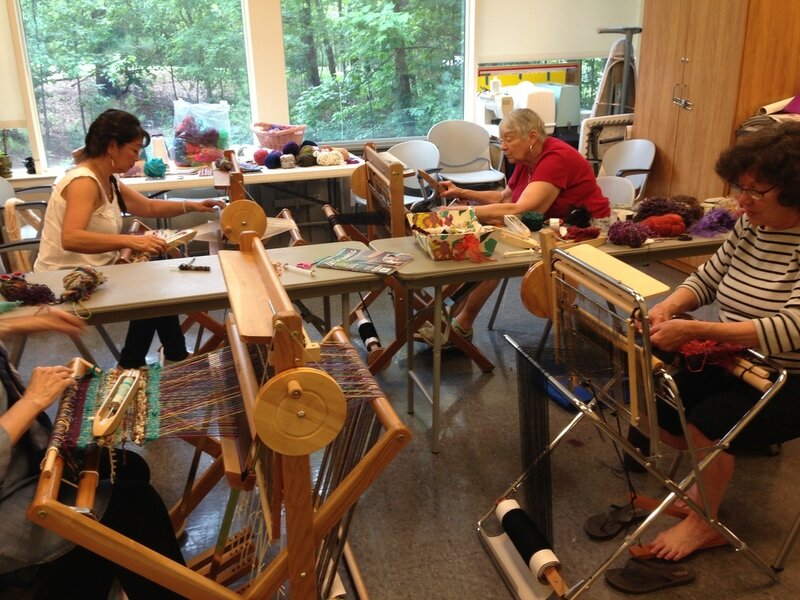 Joan Ruane Spinning Workshop: "Cotton Spinning and Beyond"
"Cotton Spinning and Beyond" with Joan Ruane (http://www.cottonspinning.com/​), sponsored by Twisted Threads Fiber Arts Guild, held in the Crafts Center at NCSU, May 19-20, 2018. Contact janebynum@att.net for more information.